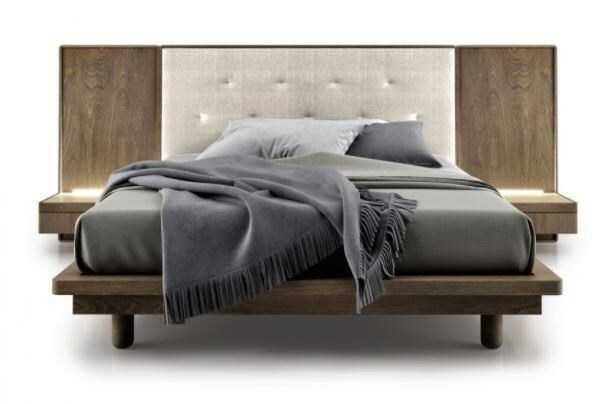 The Surface King Bed by Huppe at C. S. Wo & Sons Hawaii in the Hawaii, Honolulu, Oahu, Hawaiian Islands, Waikiki, Diamond Head, East Honolulu area. Product availability may vary. Contact us for the most current availability on this product.